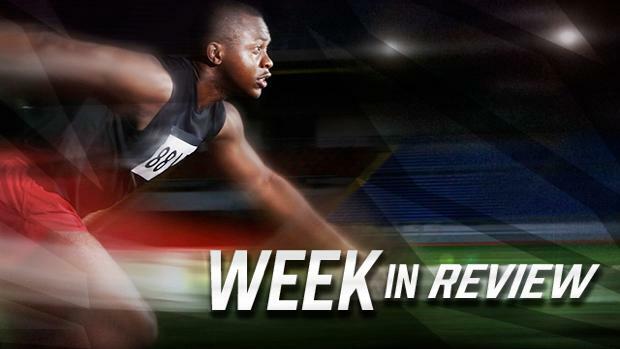 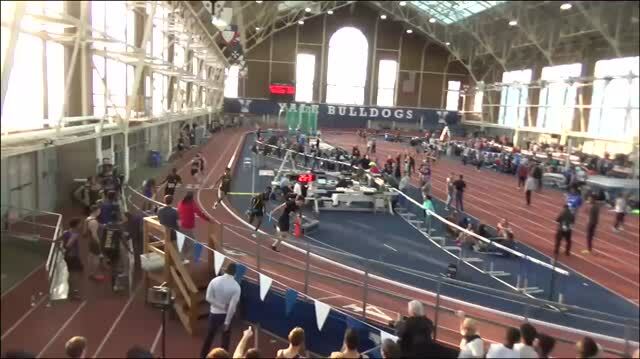 Check out this past week's meet results, highlights, and coverage in the Delaware from January 15th to January 20th, 2018. 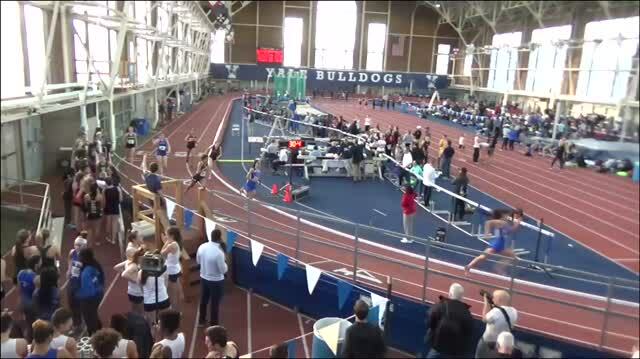 Kate Murphy Throws Down A 31 To Set The National DMR Record! 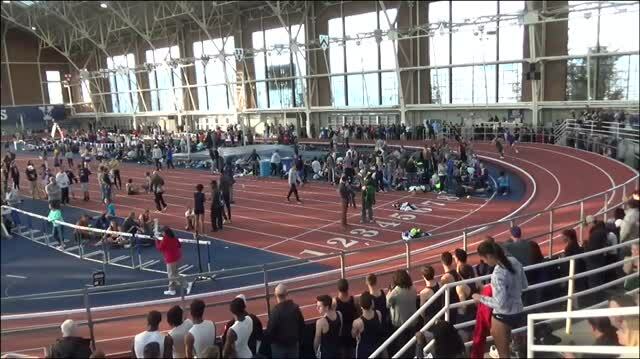 Flashback: Branch Takes Down Bullis on The Inside! 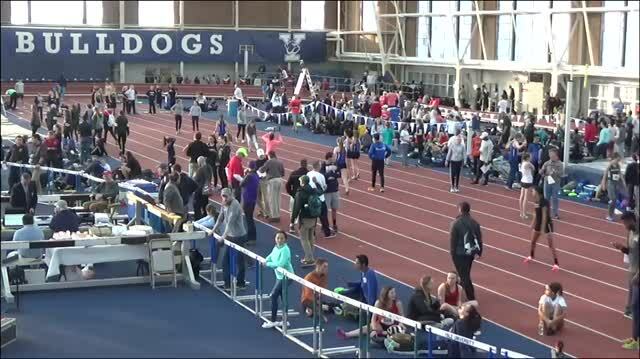 Listen To Over Dozen Interviews From 2018 VA Showcase! 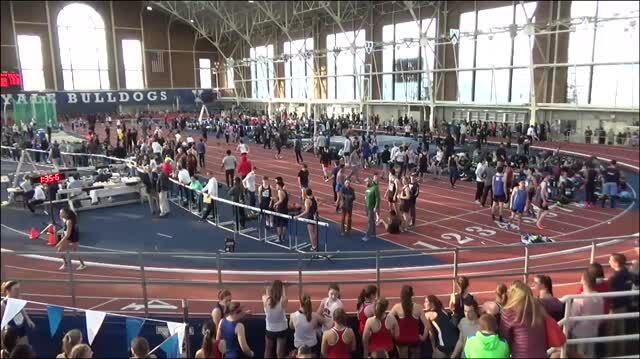 WATCH 9 US #1 Girls Races From VA Showcase! 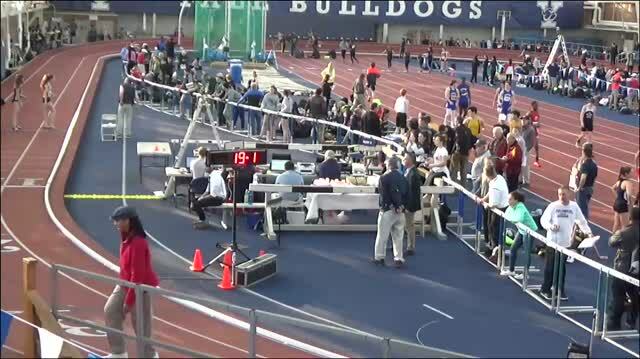 Acton-Boxborough's Friborg Nation-Leader For 800! 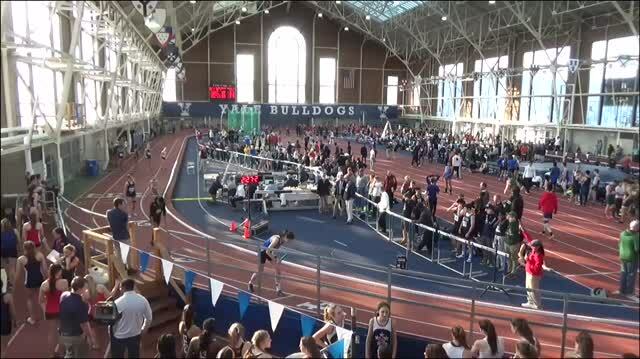 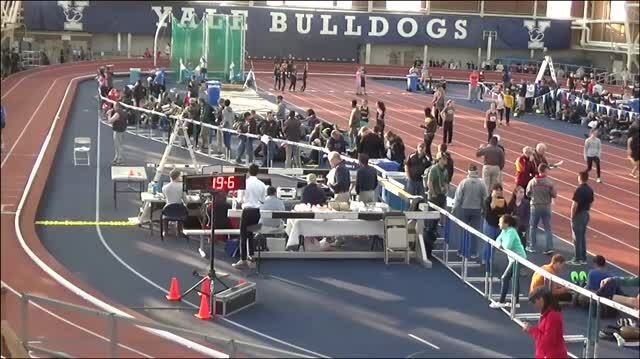 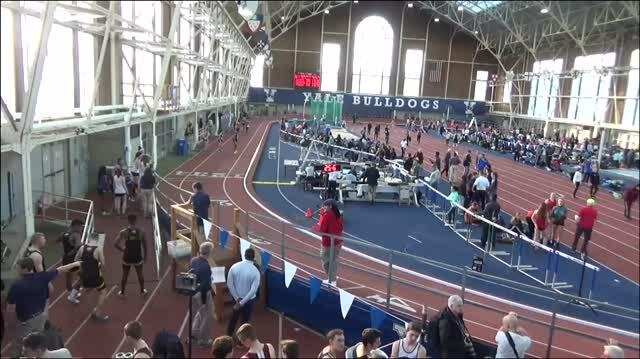 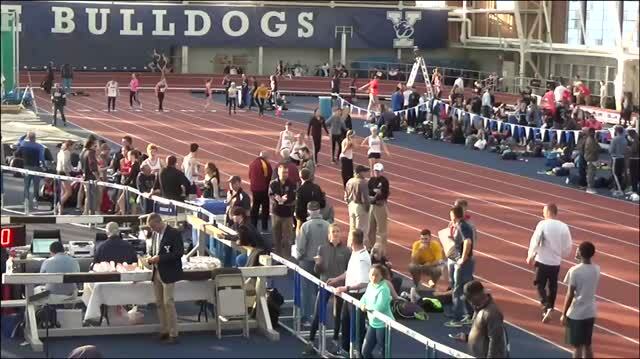 WATCH Race Videos From 2018 Yale Track Classic!